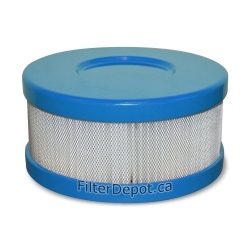 Amaircare Filters. 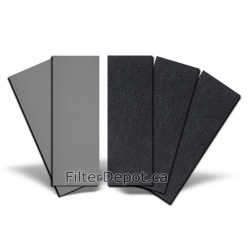 Amaircare HEPA Filters, Carbon Filters, Pre-Filters, Amaircare Annual Filter kits. 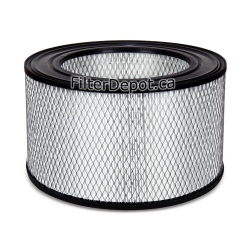 The FilterDepot.ca offers a full range of Amaircare replacement filters with Free Shipping in Canada and US. Amaircare Filters There are 85 products. Amaircare Filters by Model. 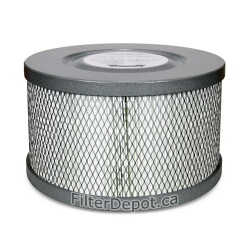 Find the Amaircare Replacement Filters for your Amaircare Air purifier by the Amaircare air purifier Model number. Amaircare Filters by Part. 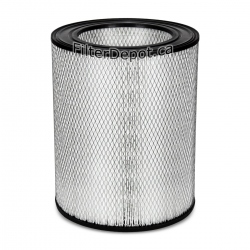 Find the Amaircare Replacement Filters for your Amaircare air purifier by the Amaircare Filter's Part Number. Amaircare Roomaid Snap-On HEPA Filter is Amaircare's Original replacement HEPA Filter for Amaircare Roomaid portable air purifier. Amaircare 2500 Easy-Twist HEPA Filter is Amaircare Original replacement True HEPA Filter for Amaircare 2500 Easy-Twist air purifier. 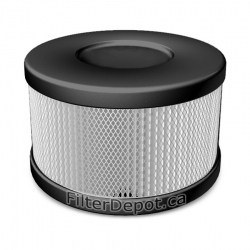 Amaircare 3000 Easy-Twist HEPA Filter is Amaircare Original replacement True HEPA Filter for Amaircare 3000 air purifier with Touch Pad control. 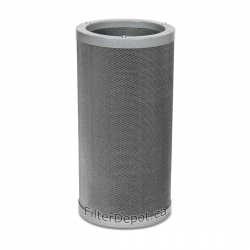 Amaircare 2500 Molded HEPA Filter is Amaircare Original replacement True HEPA Filter for Amaircare 2500 portable HEPA air purifiers with Variable speed control. Amaircare 3000 Molded HEPA Filter is Amaircare's Original replacement True HEPA Filter for Amaircare 3000 air purifier with a Variable rotary speed control. 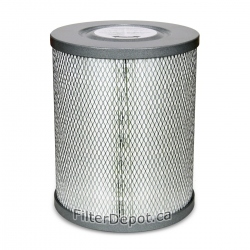 Amaircare 3000 Easy-Twist VOC Canister is Amaircare's optional replacement Filter canister for Amaircare 3000 Easy-Twist air purifier. Amaircare 3000 VOC Canister is Amaircare optional Filter canister for Amaircare 3000 Portable HEPA air purifier with Variable Speed Control. Amaircare Roomaid Mini Annual Filter Kit is Amaircare Original replacement Filter for Amaircare Roomaid Mini portable air purifier. 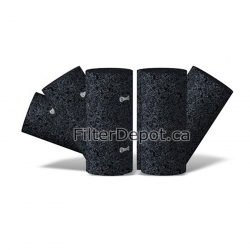 Amaircare Roomaid Standard Annual Filter Kit is Amaircare Original replacement Filter kit for Amaircare Roomaid portable air purifier. Amaircare Roomaid Plus Annual Filter Kit is Amaircare optional replacement Filter for Amaircare Roomaid portable air purifier. 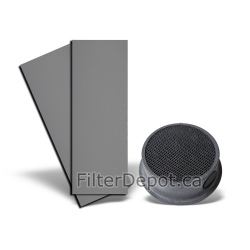 Amaircare 2500 Standard Annual Filter Kit is Amaircare original replacement Filter for Amaircare 2500 portable HEPA air purifier.